If 12 or fewer teams participate, the tournament will be held exclusively on Saturday, June 29. If more than 12 teams participate, the event will be held over both Saturday, June 29, and Sunday, June 30, and conclude no later than 2:00 pm on Sunday, June 30. Teams will be placed into pools of 3-4 teams, and the upper division of knockout play will consist of 4 or 8 teams (4 if 12 teams or fewer; 8 if more than 12 teams). All matches will be scheduled at least 80 minutes apart. All participating teams should plan to leave in the late afternoon or early evening of Sunday, June 30. Teams will be accepted in groups (to keep the tournament at a manageable number, e.g. 4/6/8/10/12/16/20/24). After teams are accepted and pay their registration fee, they will be listed here. 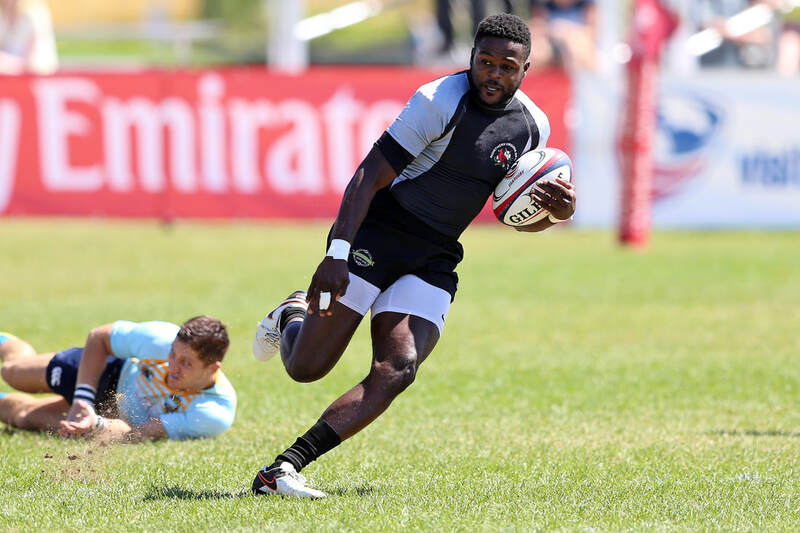 Check-In: Check-in will take place on the morning of Saturday, June 29, and will be conducted identically to check-in at the USA Rugby Club 7s National Championship. Check-in will be supervised by a member of the 7s Working Group of the Performance Game Board.